Conrad Subs takes a break from his huge Jungle producing prowess to whip up this soulful Liquid gem. The Ipswitch, U.K. producer has become one to watch, after releasing many powerful EP’s throughout 2018, and now into 2019. Soul Deep is proud to release the Still In Love EP, which is some of his finest Liquid productions to date. The release kicks off with the ethereal roller, “Still In Love”. The song oozes with feeling and love with its swirling pads, lovely arpeggiating synth lines, heartfelt female vocals, and punchy bassline. The second track, “This Groove,” assaults the senses with its fluttering keys, warm vocals, and snappy drums. “Looking back Moving Forward,” is up next and features finely chopped Amens, deep piano chords, soft female vocals, and rich strings that help tie everything together. The fourth track, “November Blue,” Hits the mark with its popping drums, deep keys, and rolling bassline. 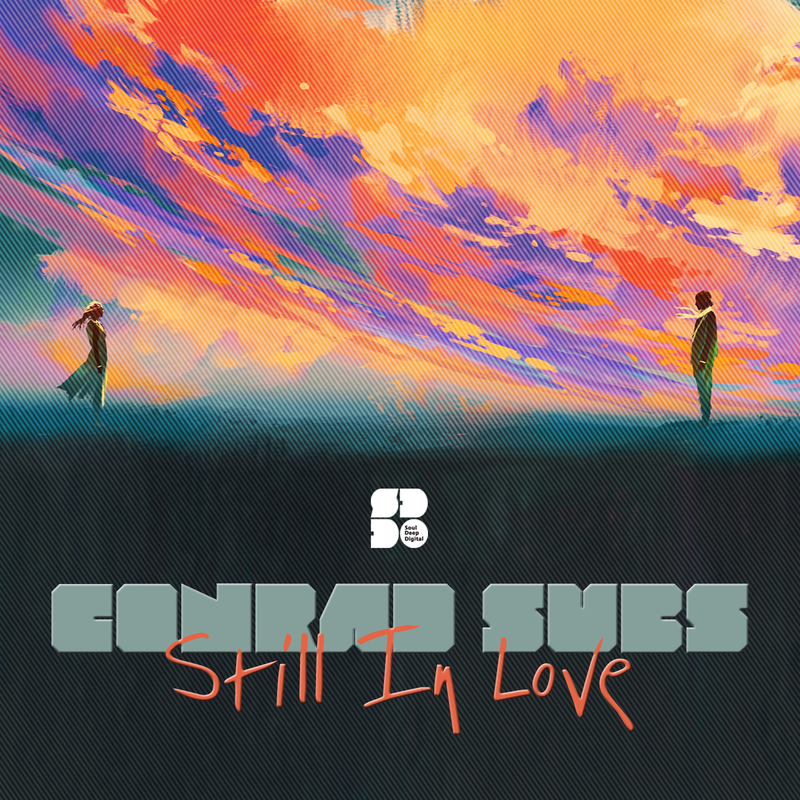 Overall, Conrad Subs delivers a stellar release, as you’re getting more and more used to.